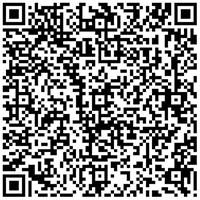 Our Vcard on your smartphone? We follow the HONcode Standard for trustworthy health information. You can check this here.